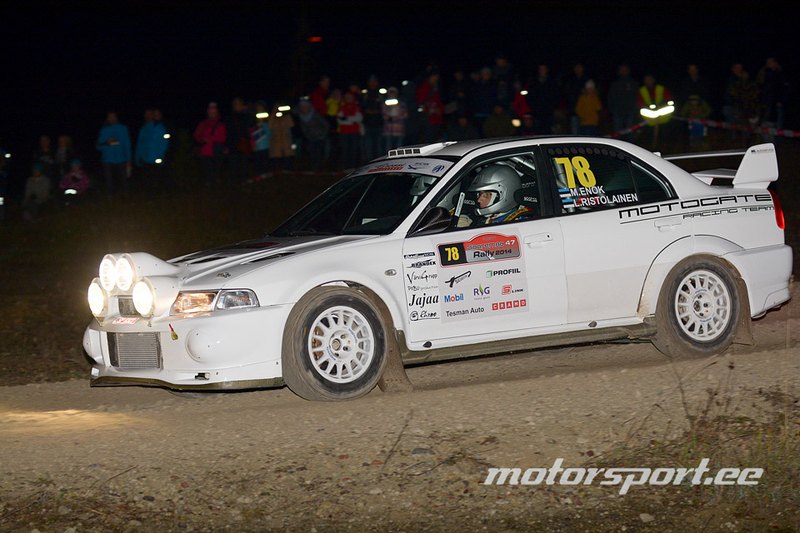 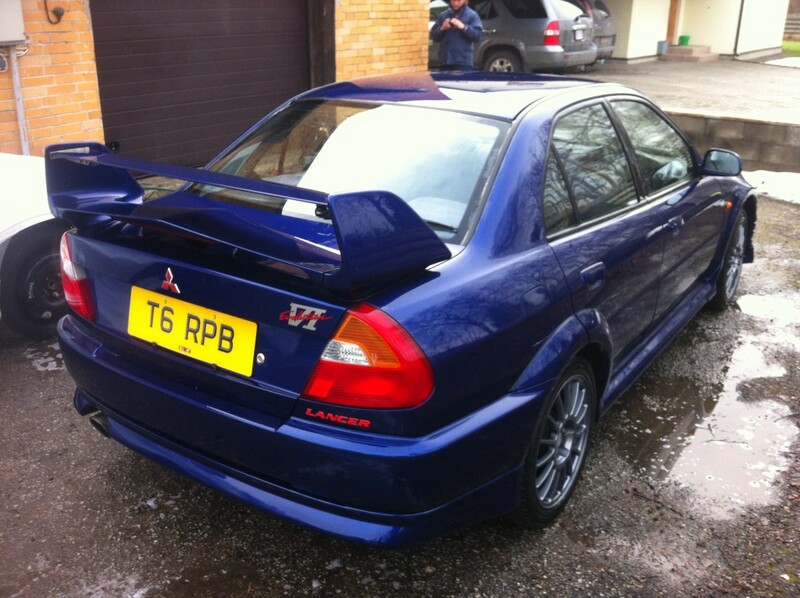 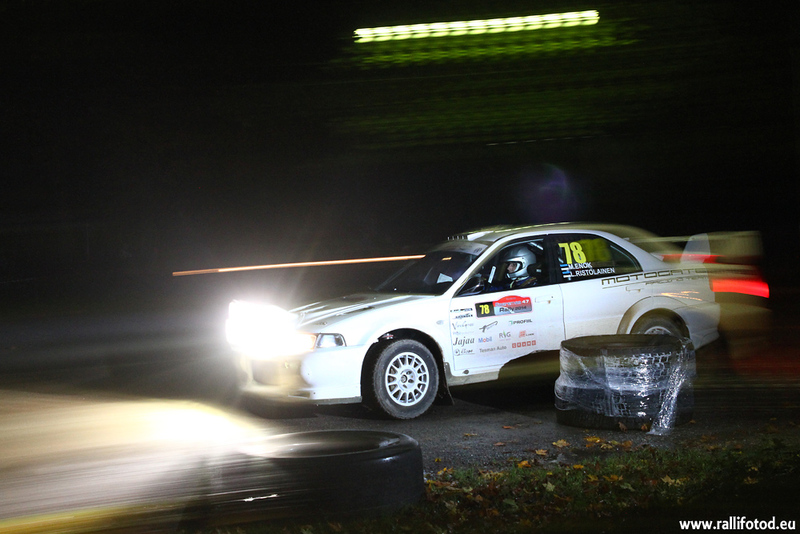 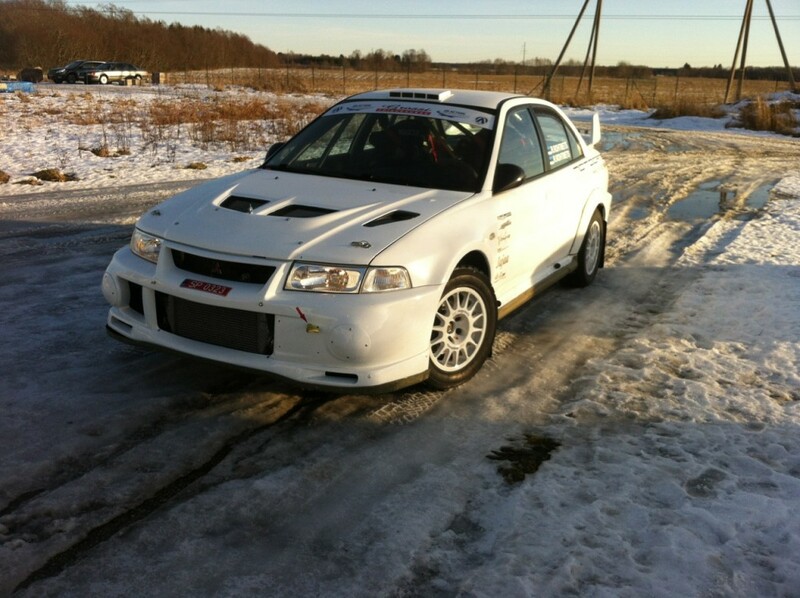 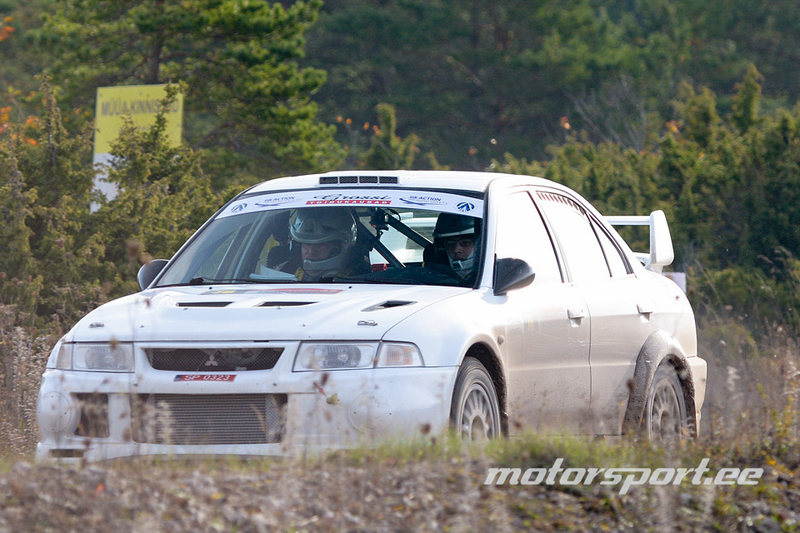 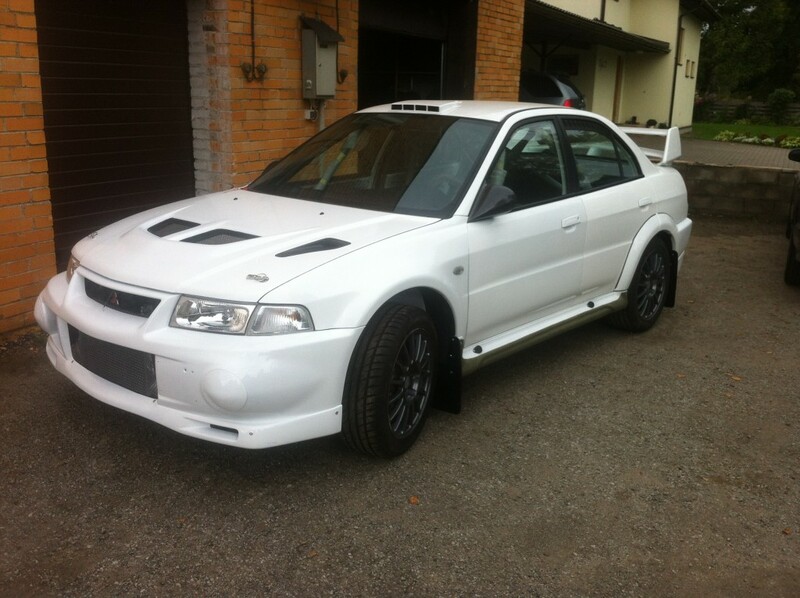 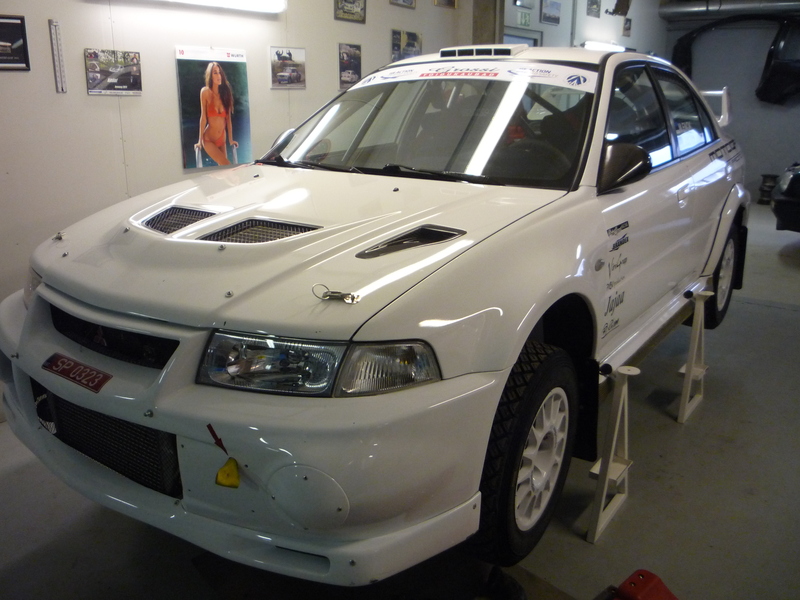 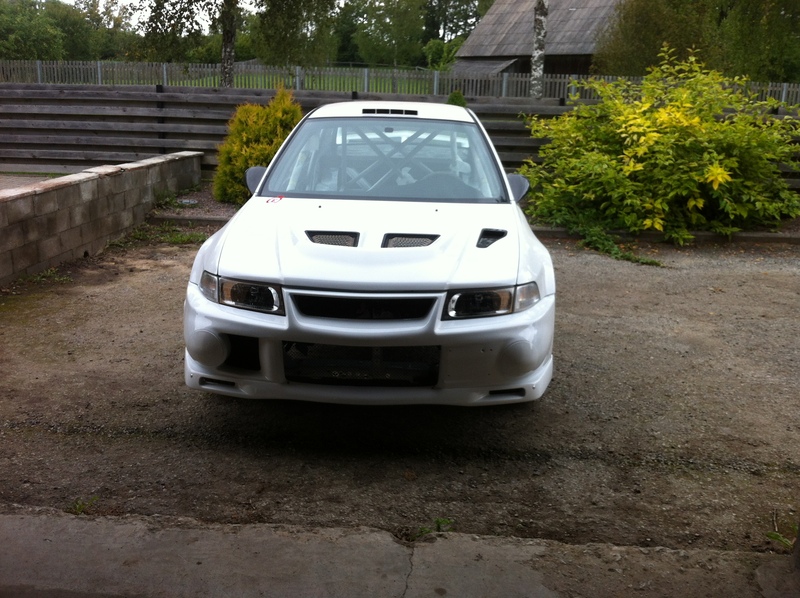 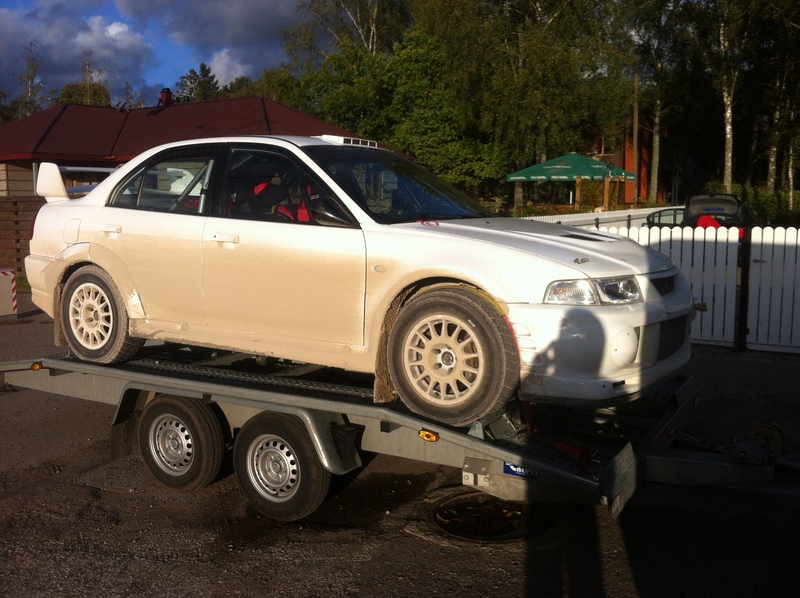 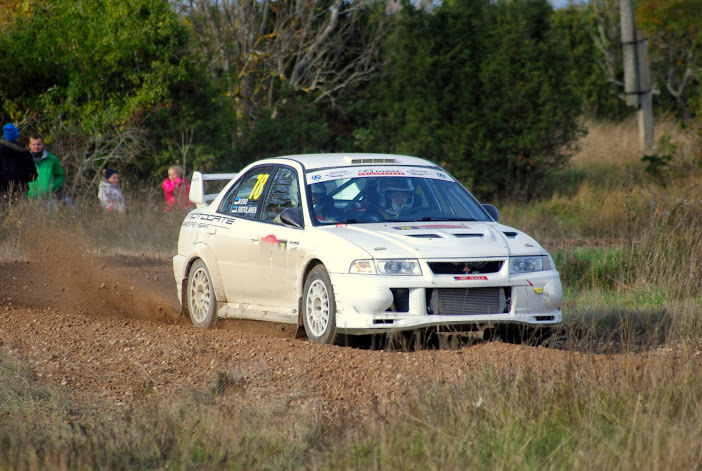 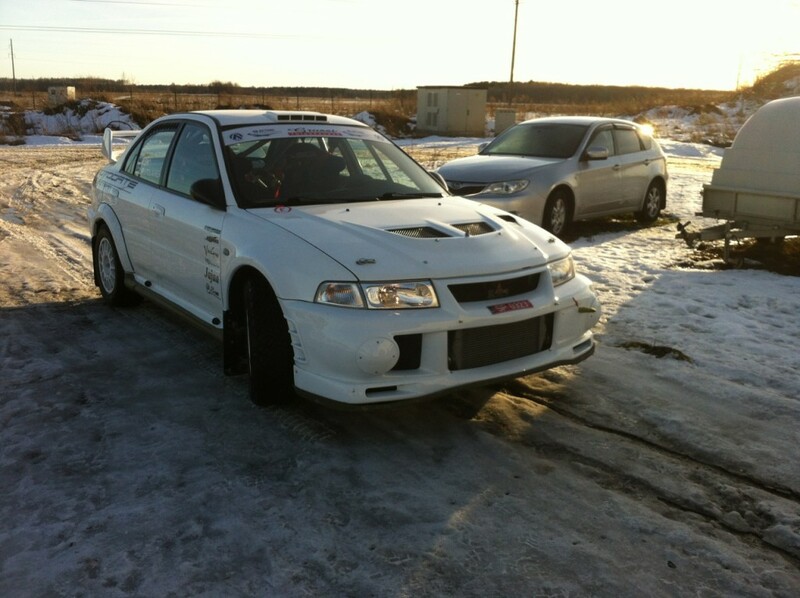 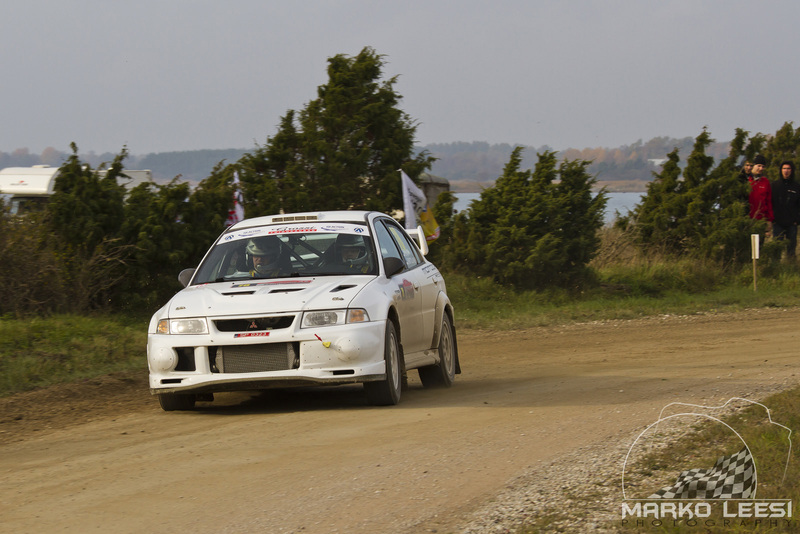 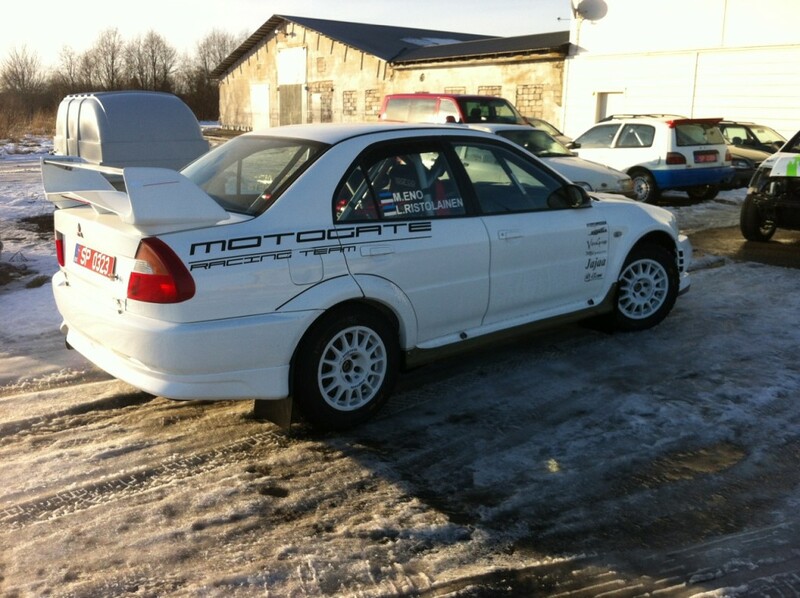 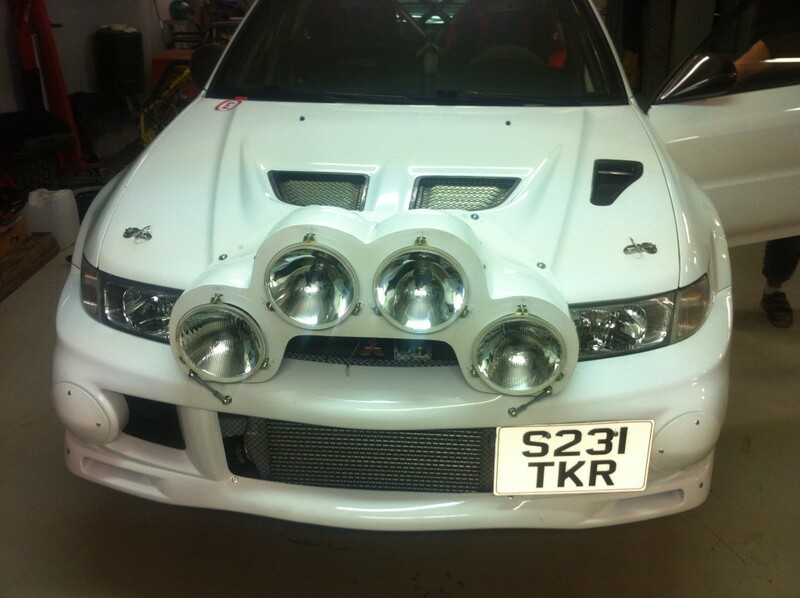 Mitsubishi Lancer Evo 6 MY1999 conversion from road car to a full Gr A rally car. 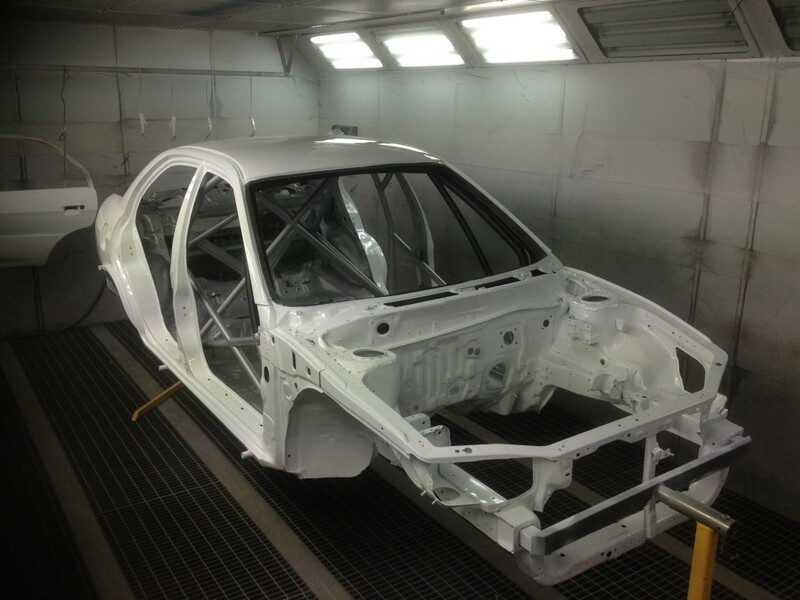 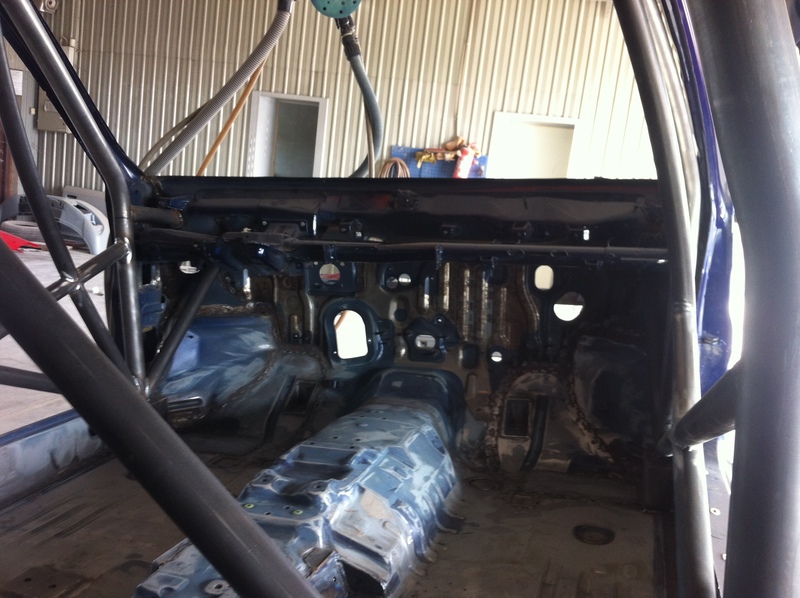 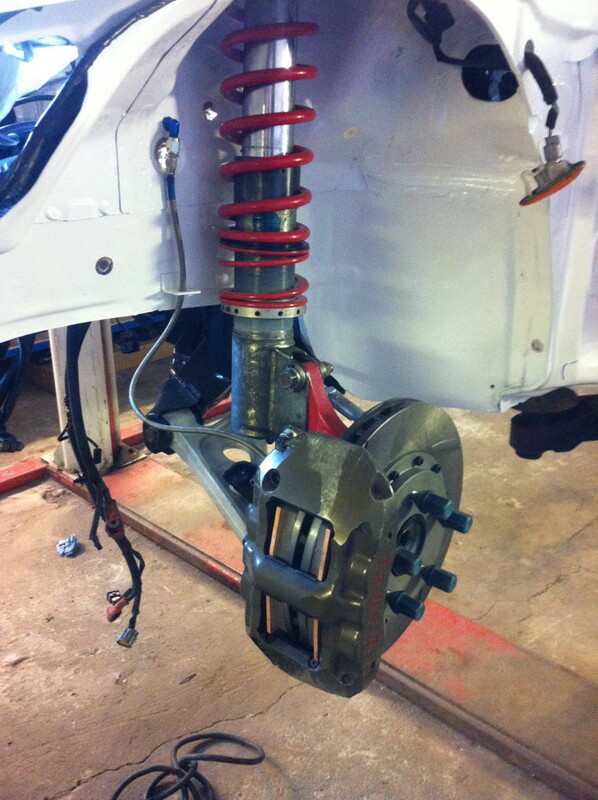 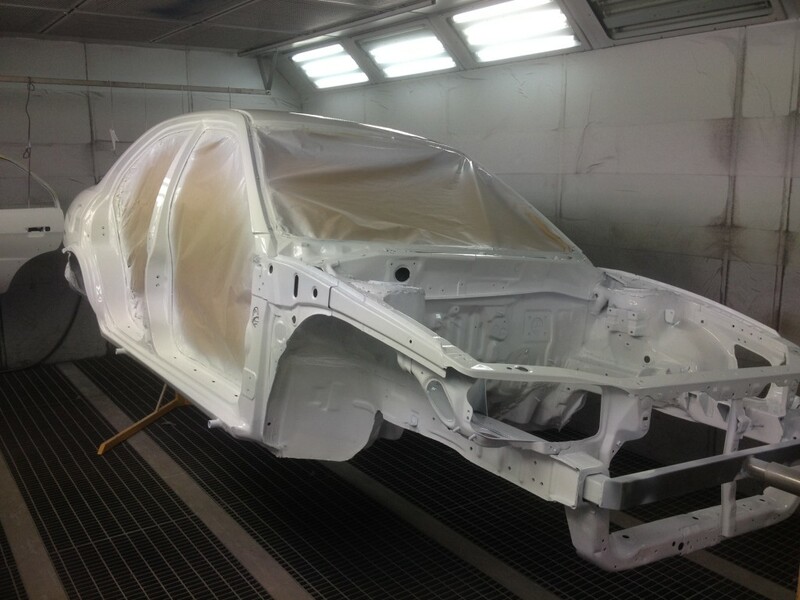 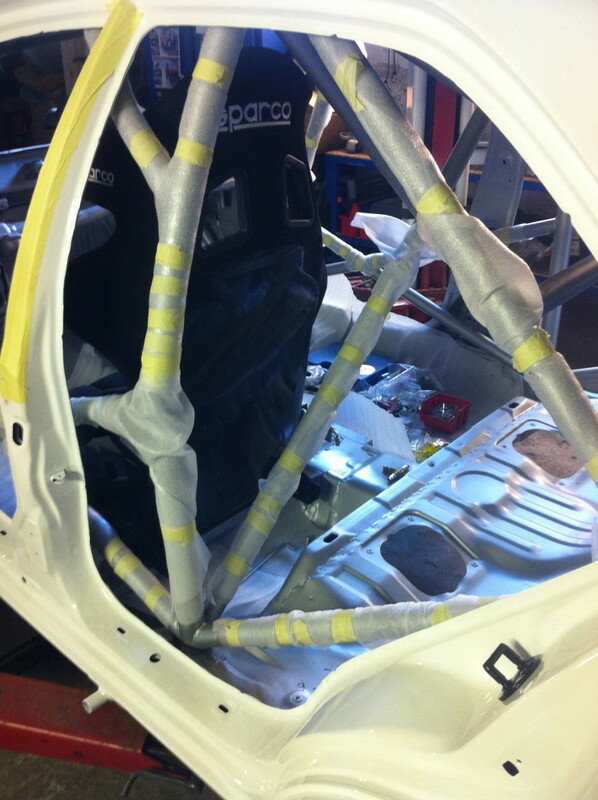 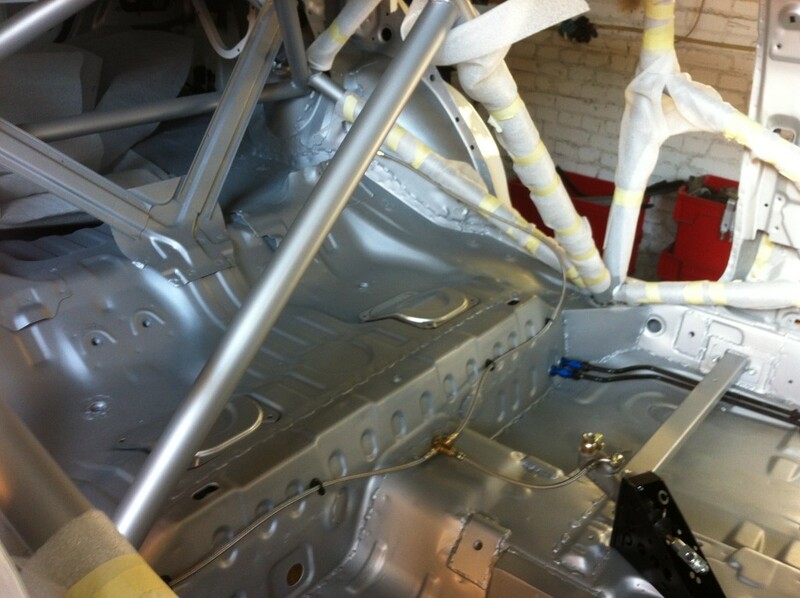 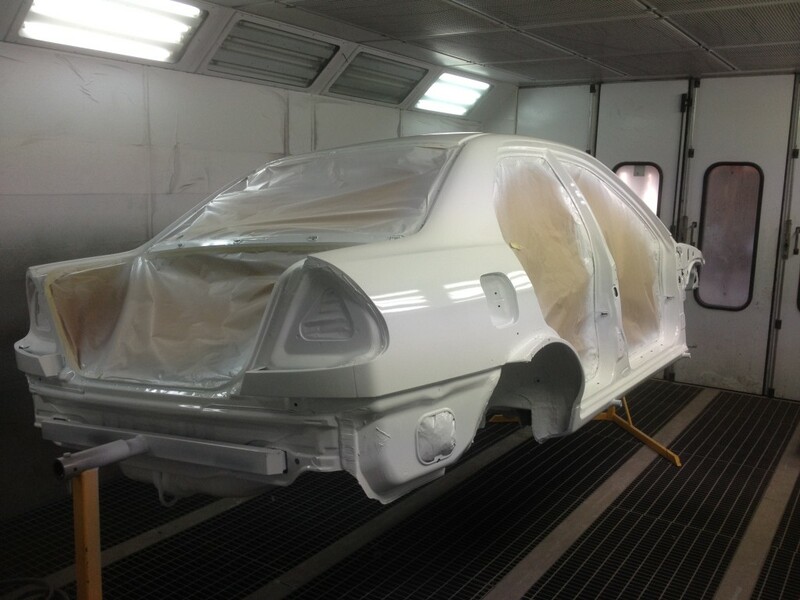 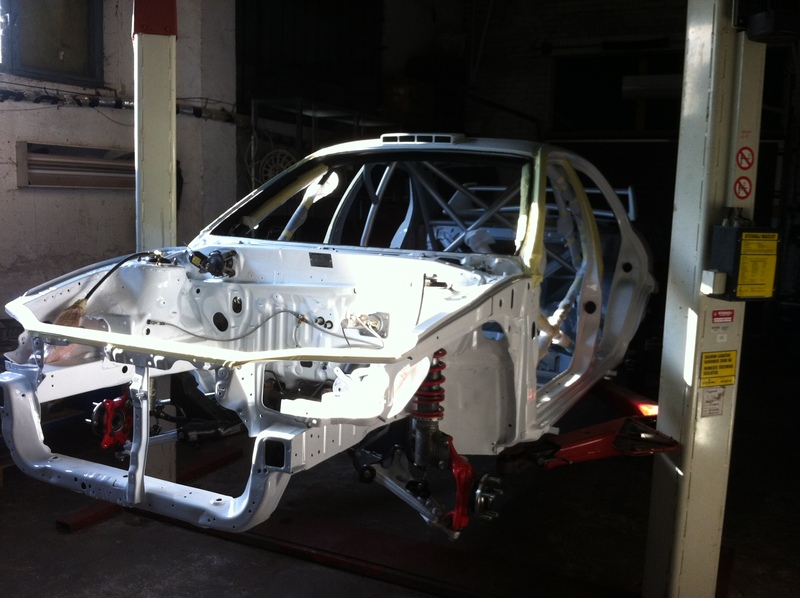 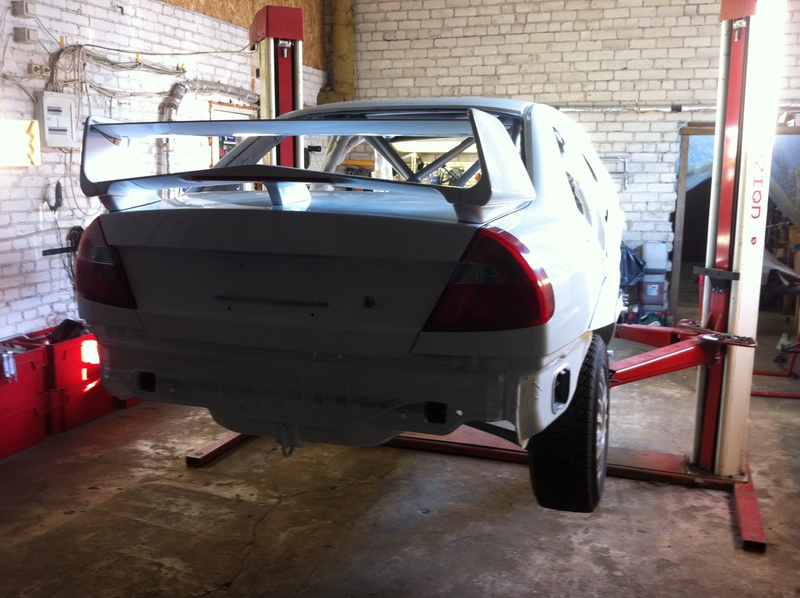 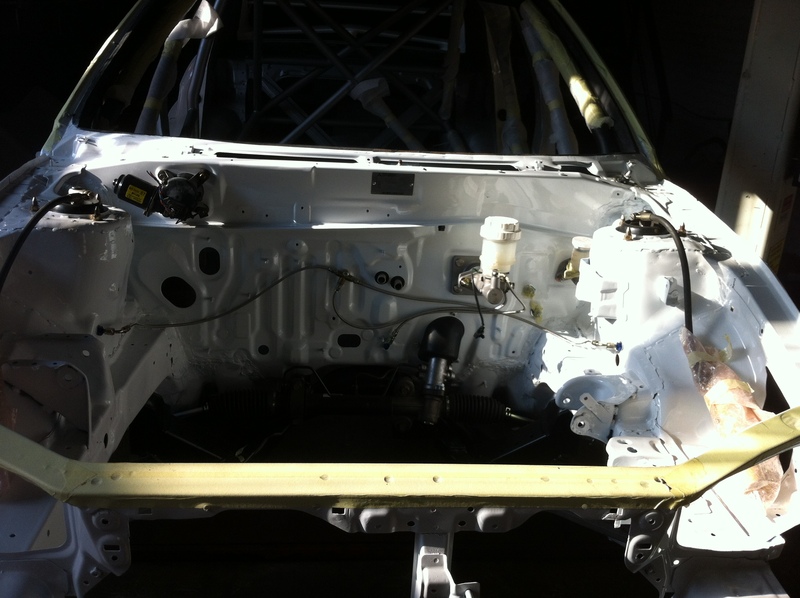 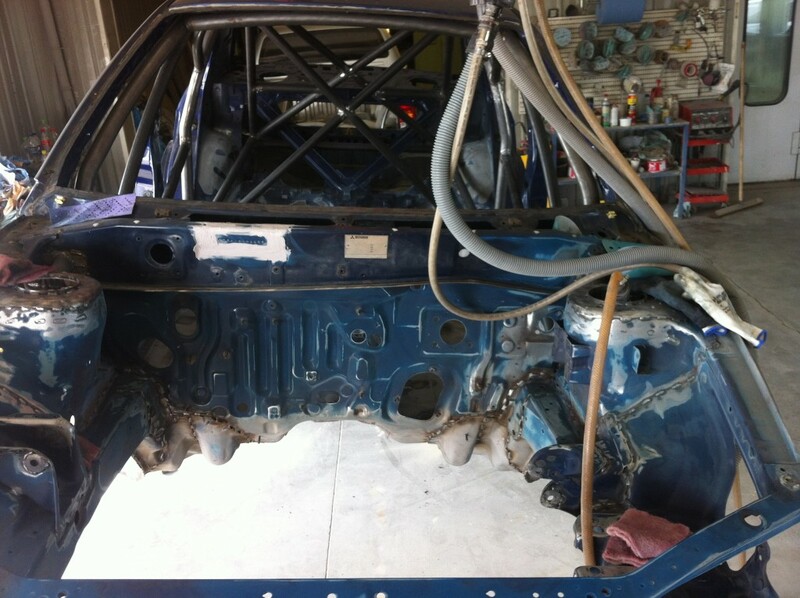 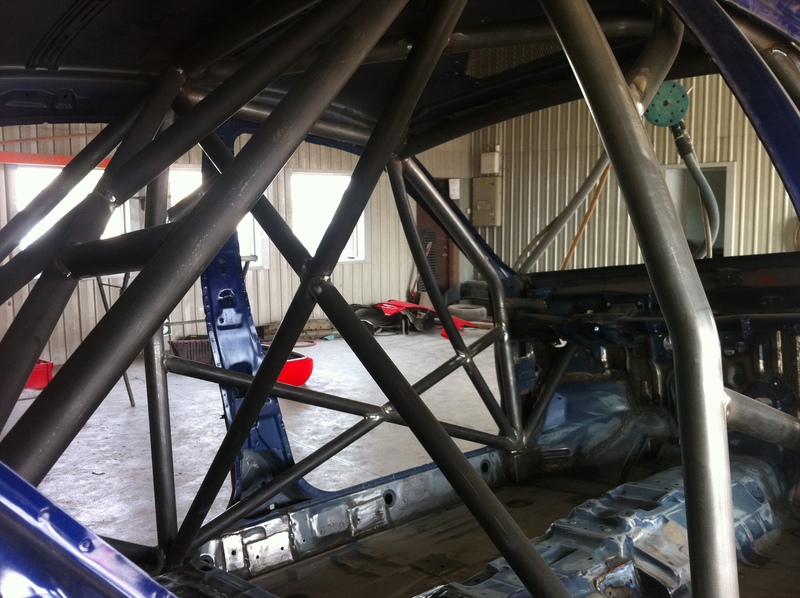 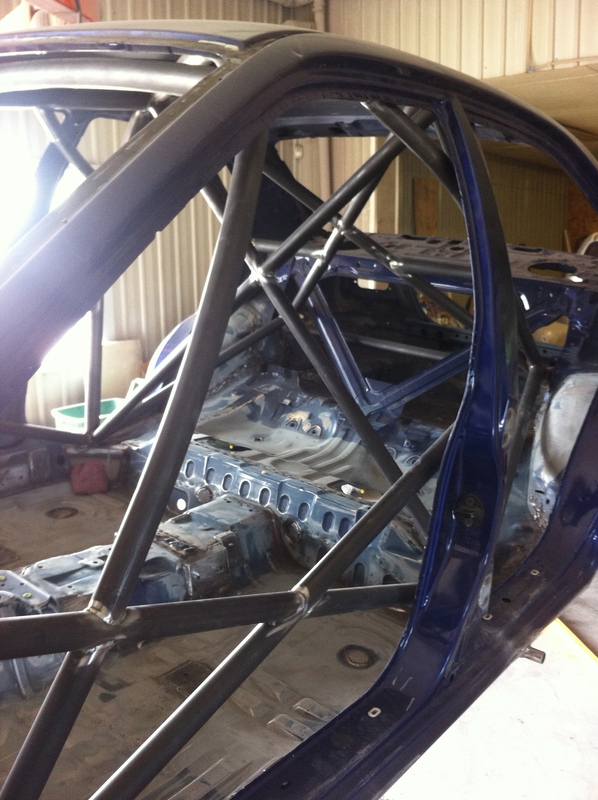 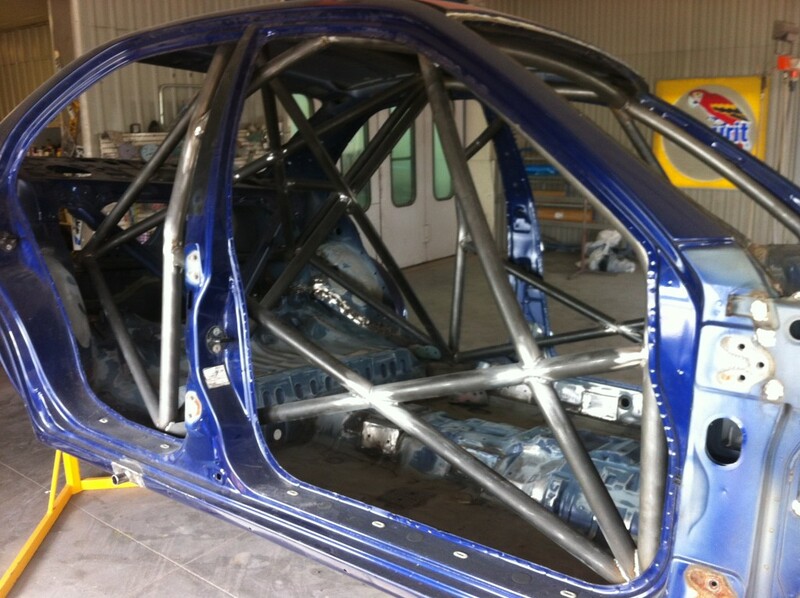 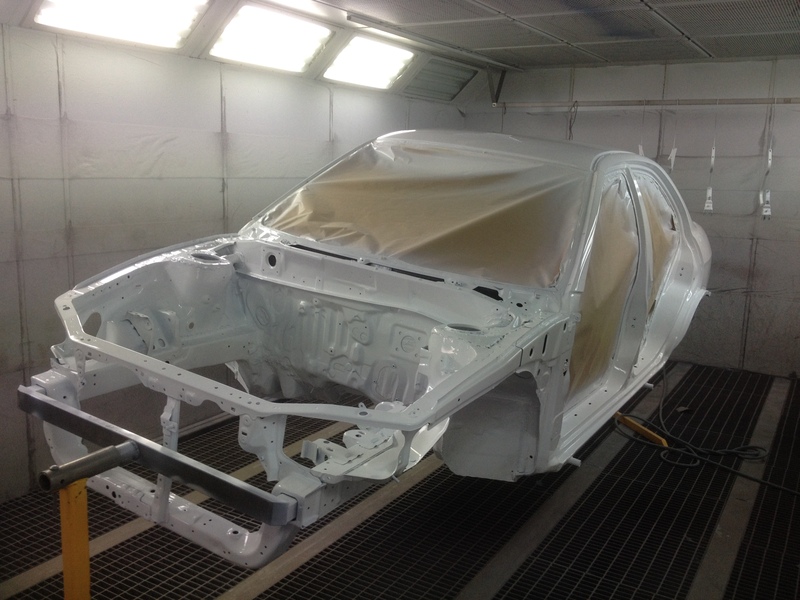 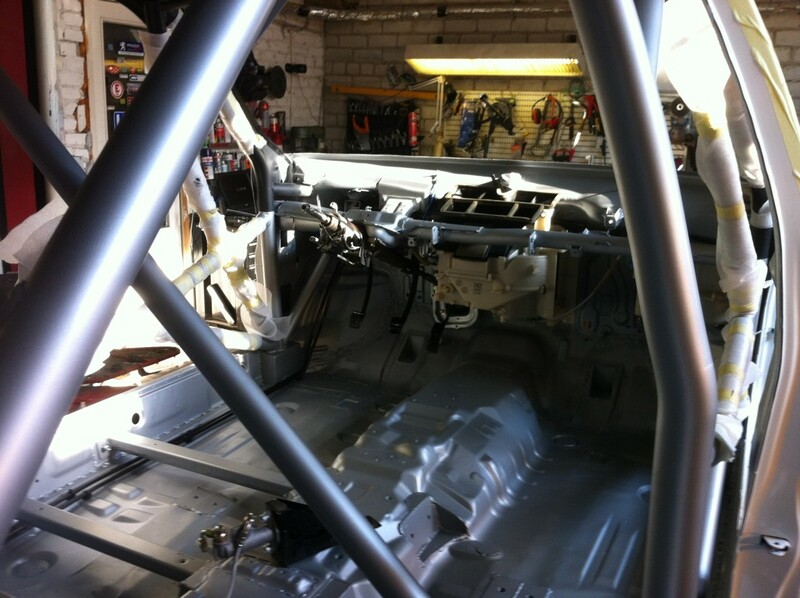 Bodyshell – Fully sandblasted, seam welded, strengthened and steel roll cage fitted according to FIA regulations. 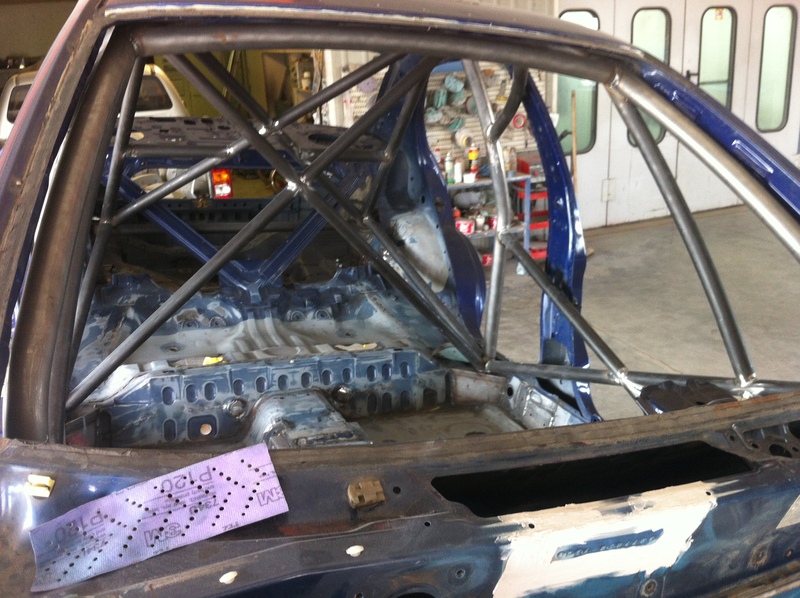 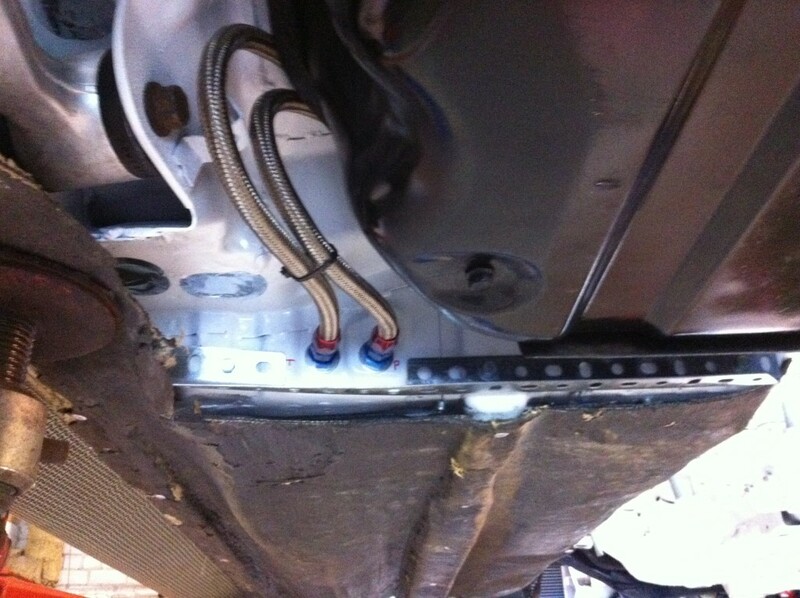 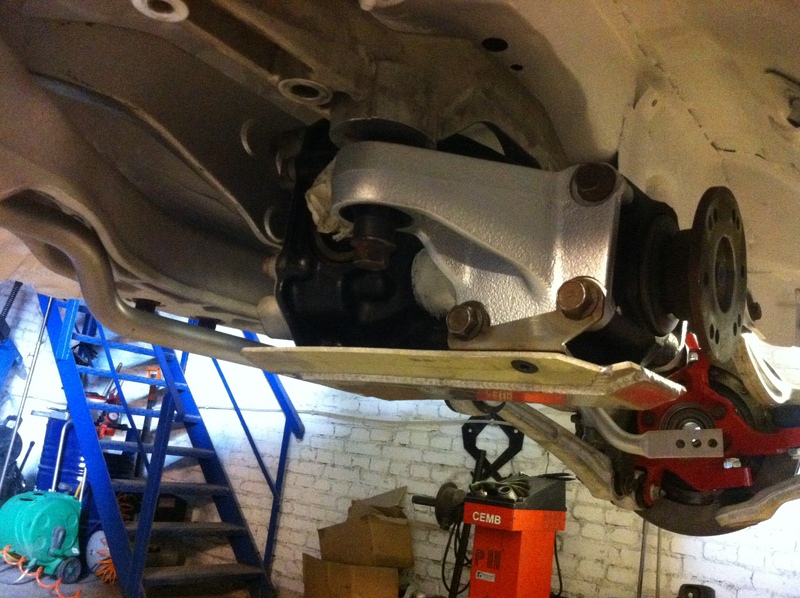 Welding & Roll cage by Steelmet Alexander and Lauri Ristolainen! 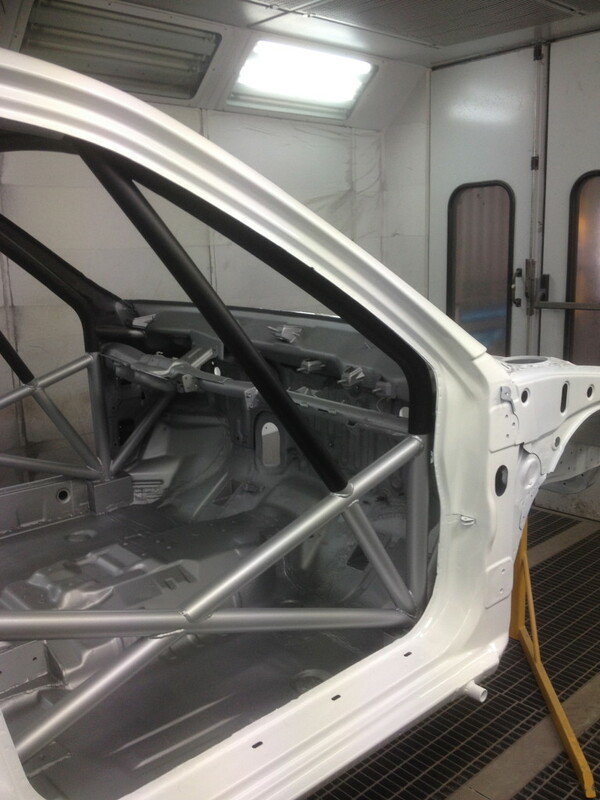 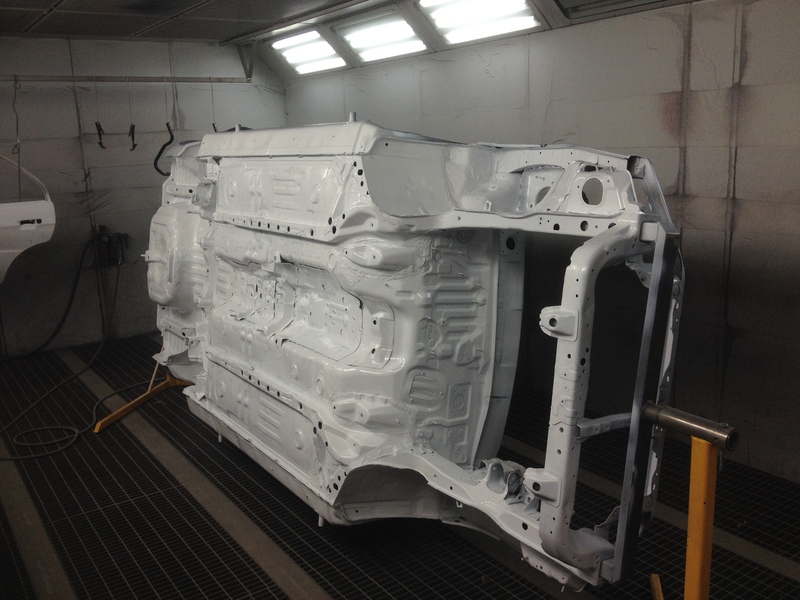 Painted new shiny white outside and silver/black inside. 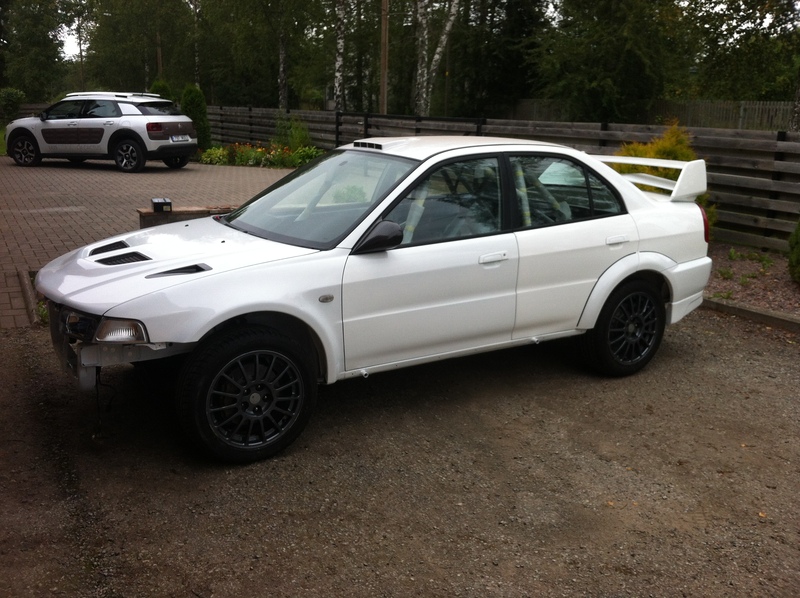 by Värvigrupp paintshop. 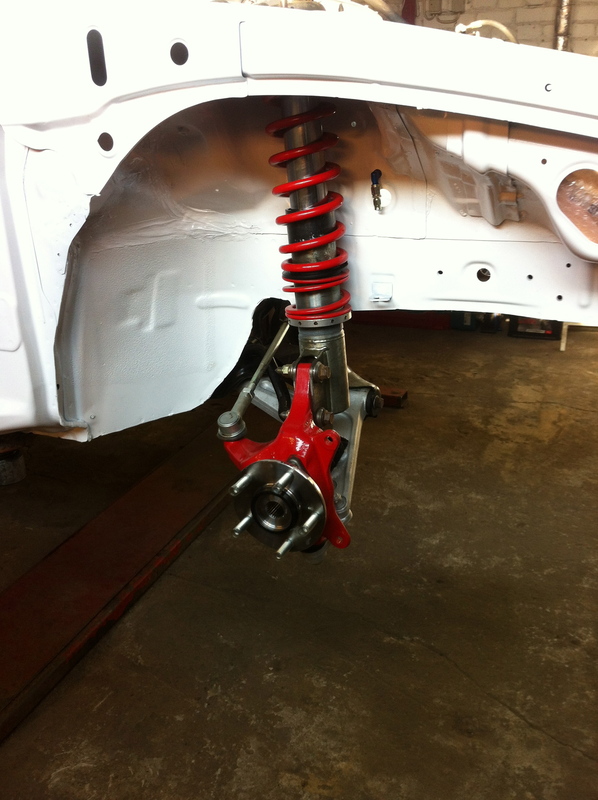 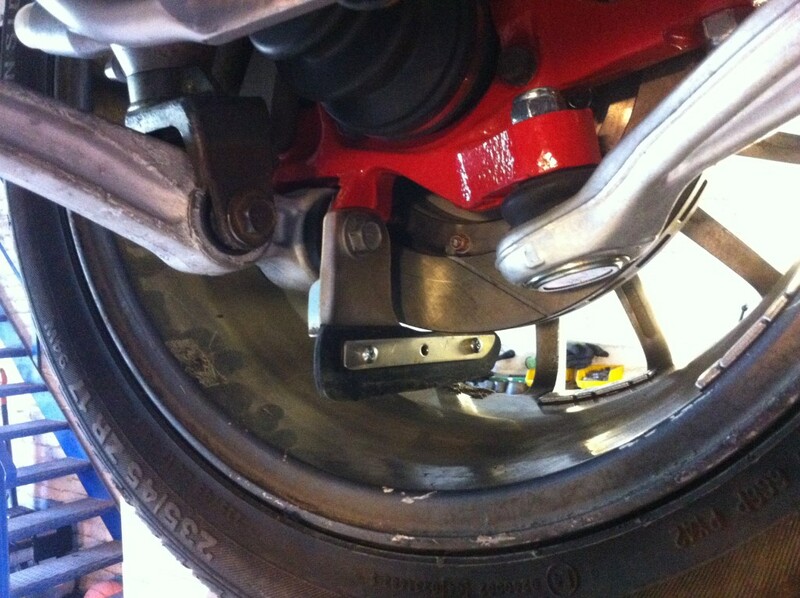 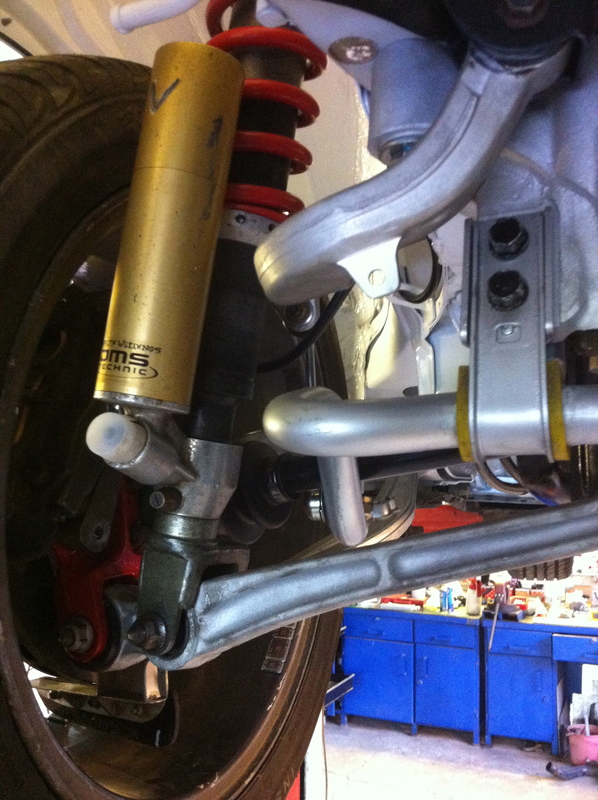 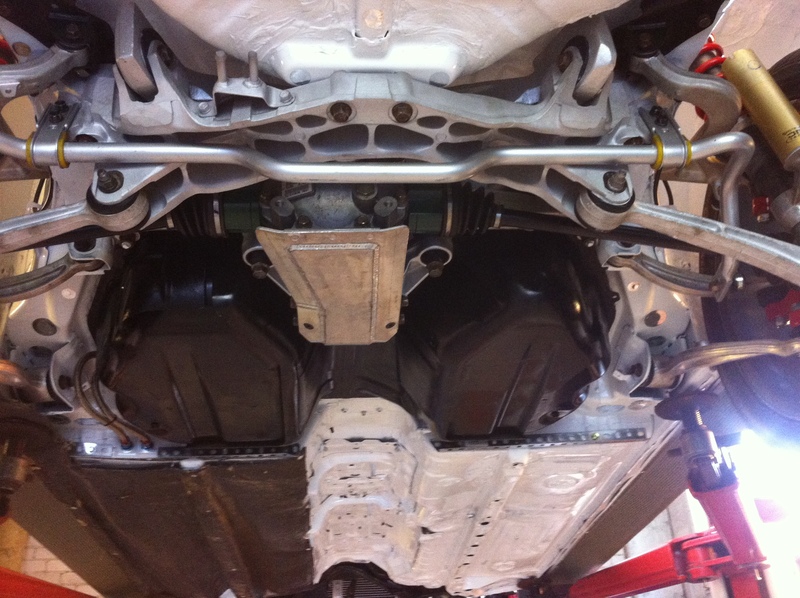 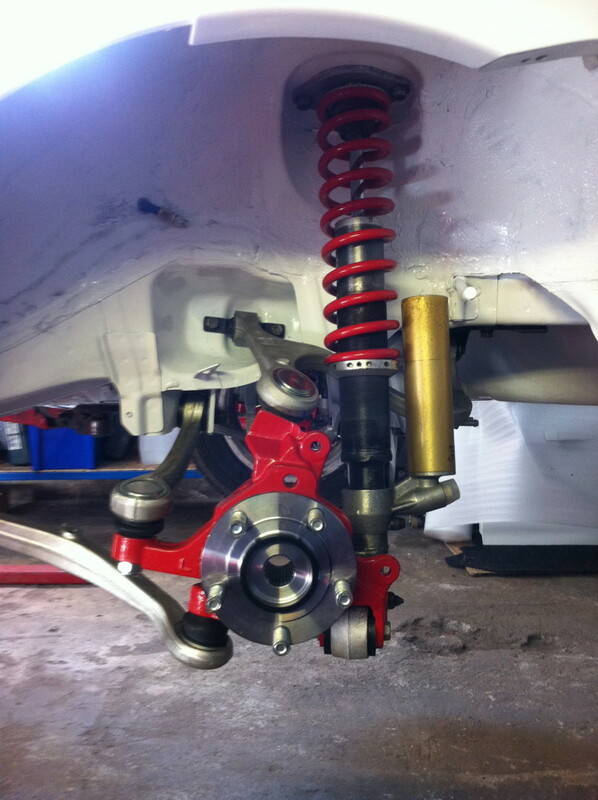 Built by the highest spec, using only the best parts and methods! 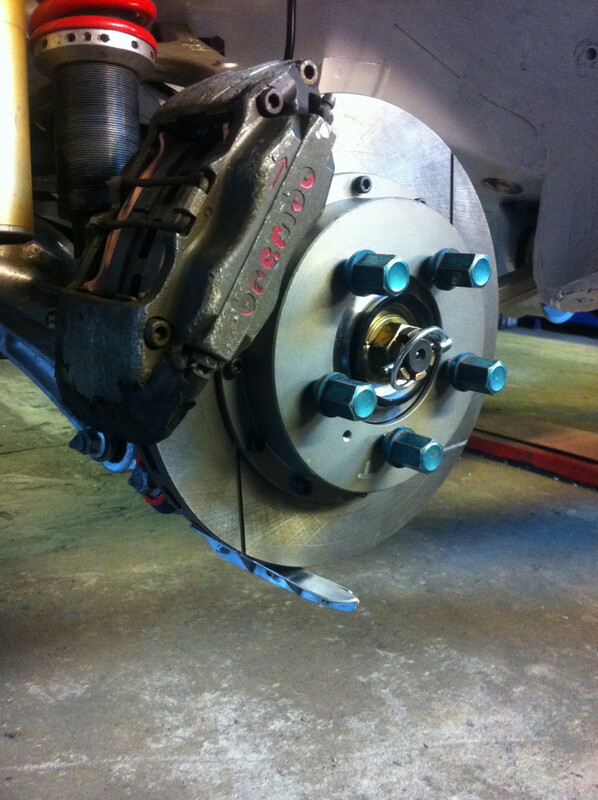 Engine and gearing by Brandex Racing Indrek Kors and Tanel Arras. 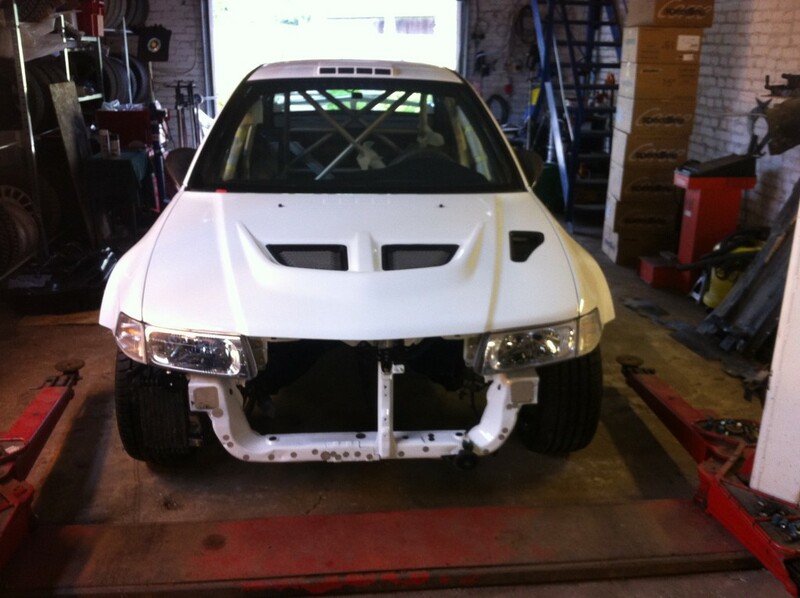 Final result? 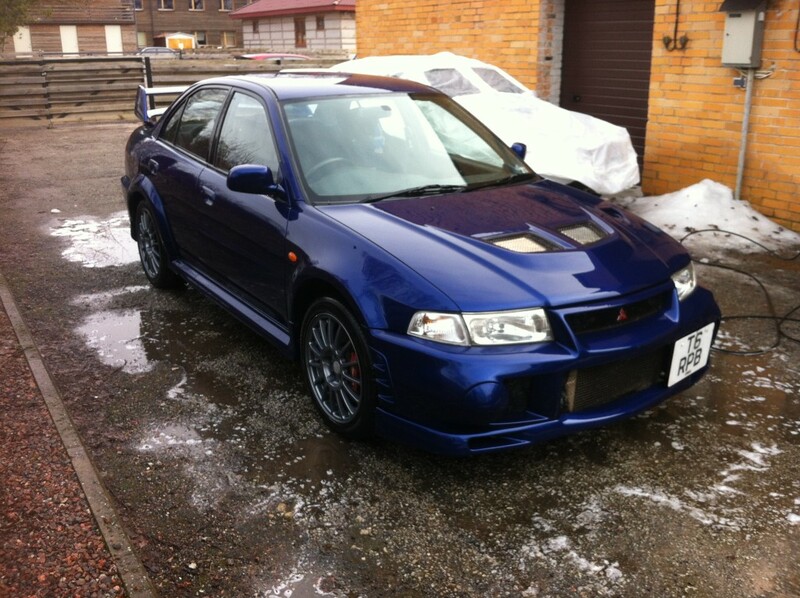 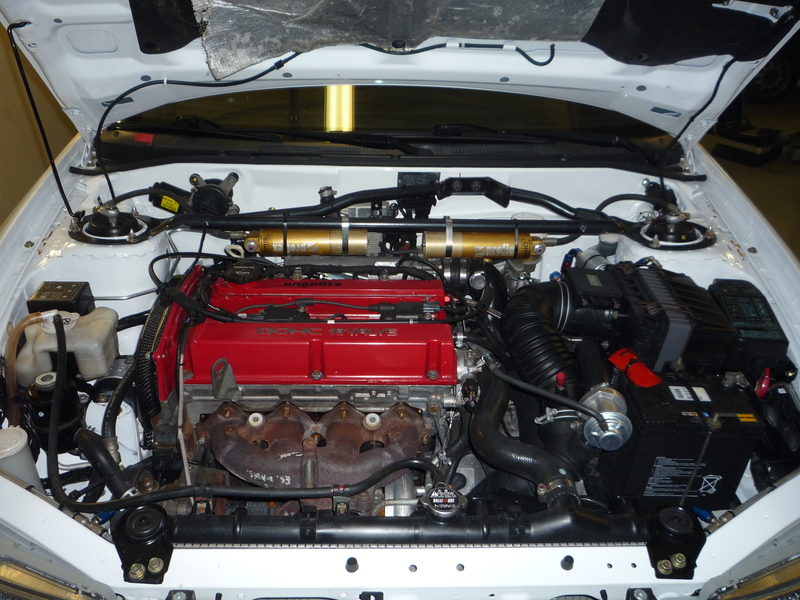 Probably one of the finest and “newest” Evolution 6 in the region built from scratch.